Jed Goodfellow teaches animal law at Macquarie University and recently completed a PhD examining the animal welfare regulatory framework within the Australian agricultural sector. Jed also works as a policy officer for RSPCA Australia. 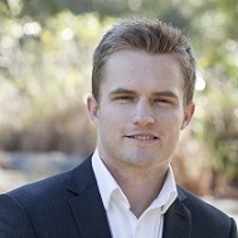 Prior to undertaking his postgraduate research, Jed practised as a prosecutor for RSPCA South Australia and solicitor for commercial law firm Clayton Utz.